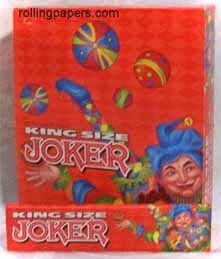 EZ Wider rolling paper is a classic double wide paper for easier rolling. Made in Belgium. 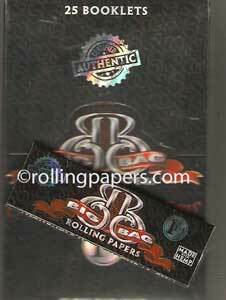 This clean burning gummed rolling paper comes with 24 leaves per booklet.